Whether it's been five years or 50 years, the memories of being a Camp Foley camper or counselor live on in the hearts and minds of many alumni. 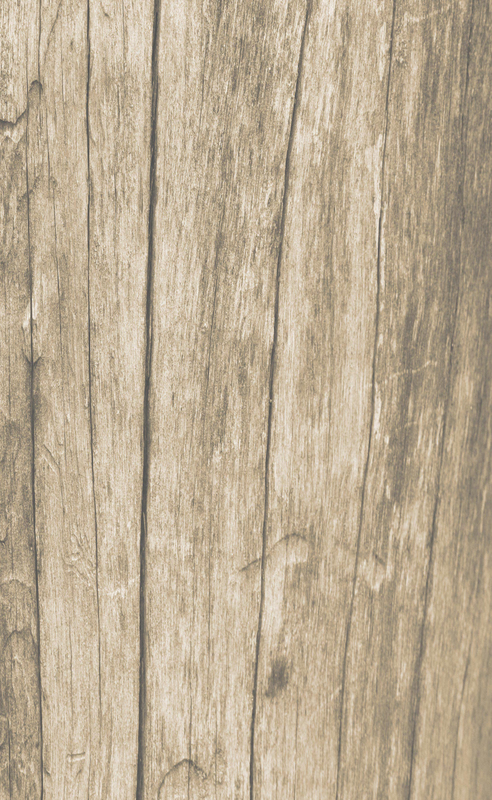 Relive some of your memories here and reconnect to your Foley roots through our website. Revisit Foley's History, read the old Bugles (newsletters) or try making Soda Bread by following Camp Foley's recipe! 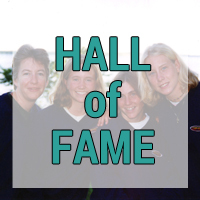 The Gold & Silver Paddles, Anchor Award and Hall of Fame are some of the most exciting recognitions a Foleyite can get. 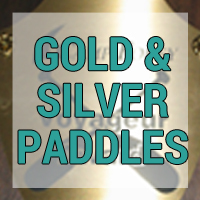 Check out the Gold & Silver Paddle page to see who has received Camp Foley's highest honor. 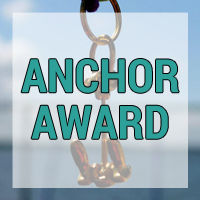 Look over the list of peer-voted Anchor Award recipients to see some of Camp Foley's greatest leaders over the years. See who dedicated ten or more summers to Camp Foley and read an exert from their Bridge Crossing essay. Camp Foley Alums are some of our biggest supporters. We can't thank those of you enough that have joined Club Paradise or Donated to the Camp Foley Scholarship Fund in recent years. Club Paradise is our referral rewards program. The Scholarship Fund helps send children to camp that would otherwise not be able to attend due to the cost. We're working on getting some of our archived photos back online. Check back soon to see some pictures dating back to the 20s!